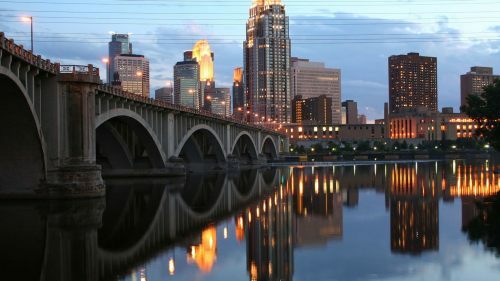 American Airlines has dropped the price of their flights from Toronto to Minneapolis, Minnesota down to $257 CAD roundtrip including taxes, on select dates throughout 2016. This is about 30% cheaper than the typical best prices to Minneapolis. 2. Click on the departure date box to open up the calendar view. Look for dates that work out to $258 CAD roundtrip. toronto, yyz, flight deals, united states, american airlines, minneapolis, minnesota, msp, north america and st paul.